Nugget Nation was launched at Sector-8 B, Chandigarh today. The outlet has come up with a unique concept of having ‘Nugs on the Go’ with an easy to carry drink and food plate combo, so that you savour the tasty nuggets without caring about the spillage. The Non Veg menu of this outlet includes: Southern Sytle Nugs, BBQ Dusted Nugs, Chicken Cheese Nugs, Lemon Pepper Nugs, New York Hot Nugs, General TSO Nugs, Jamaican Jerk Nugs, The Suicide Suad, Cheeky Seekhj, Doritos Crusted Nugs). While the veg Nuggets too have a lot of variety, like California Love, Old School Nugs, Saucy Pants, Doritos Crusted Nugs, Mexican Corn Nugs, New York Hot Nugs, Jalapeno Cheese Nugs, Corn & Cheese Nugs. 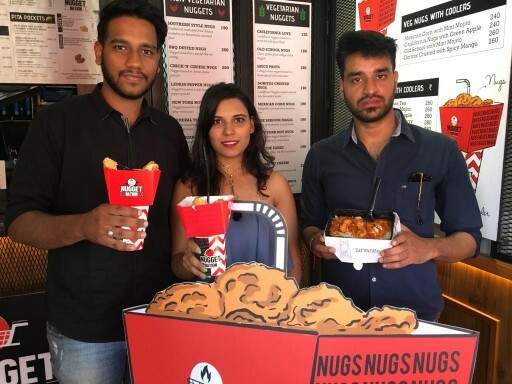 Nugget Nation also offers fries with coolers, veg nugs with coolers, nonveg nugs with coolers, ice teas, mojitos, coffees, shakes, skinny zone, burgers, rice meals, pita pockets. Viswadeep has put a lot of time to research his market and worked on each and every recipe available on the menu himself. He along with his team and chef Devinder Prashad worked day and night, perfecting each recipe to the finest level before launching in the market. 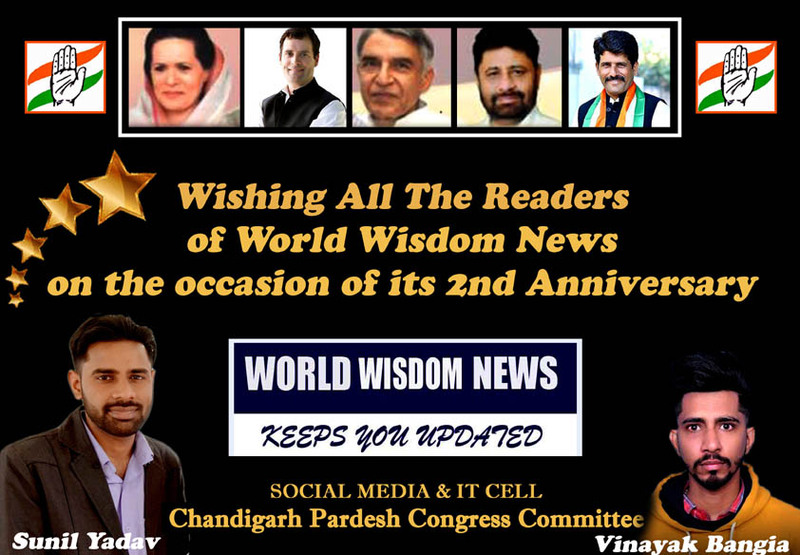 A bright kid pursuing engineering from Chitkara University, Rajpura, once met with a severe accident and that changed his whole life forever. During his journey to recovery, Viswadeep knew that he wanted to do a business but he won’t be just a player in the field like everyone else, he wanted to be a game-changer, the first one to do it. This inspired him to start the Nugget Nation.